Capacity: 400 - 1050 Lit. In order to fulfil the various demands of our esteemed clients, we are engaged in manufacturing an optimum quality array of Mini Mobile Batching Plant. 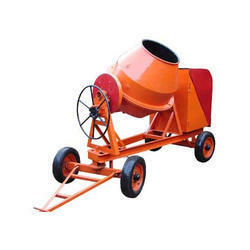 - For mixing the various raw material required to form concrete. With the endorsement of our adept professionals, we are engaged in offering a qualitative range of Mini Mobile Batching Machine. With the consistent support and experience of the talented professional, we are able to offer Mini Batching Plant. 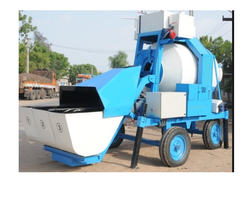 These Mini Batching Plants are known for the minimum maintenance required. Besides, these Mini Batching Plants are available as per the requirements of the clients.